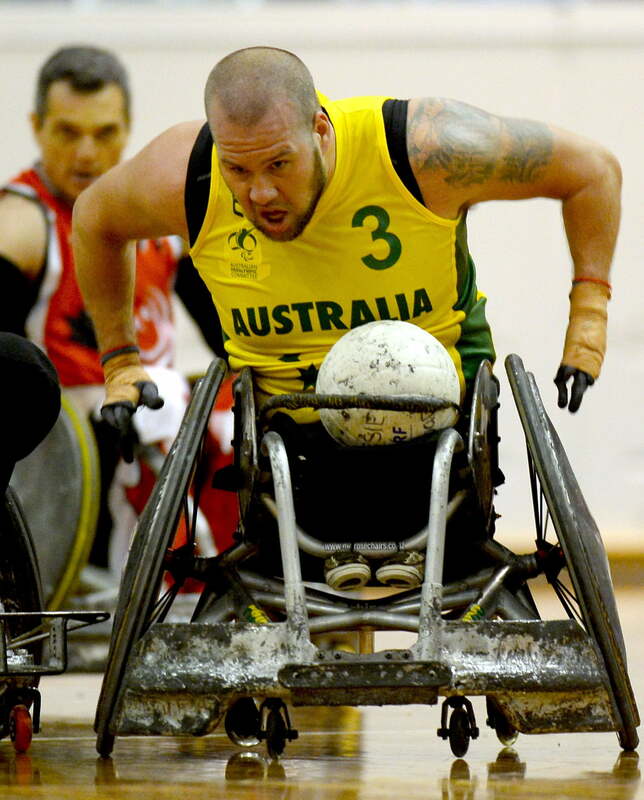 They are the reigning Paralympic and world champions in wheelchair rugby, and now the Australian Steelers are hoping to extend their golden reign at the Rio 2016 Paralympic Games. 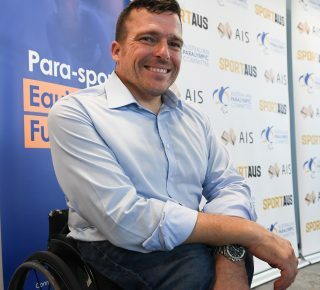 The 12-strong Australian Steelers squad for Rio 2016 was officially announced today by the Australian Paralympic Committee at a ceremony on the Gold Coast, which concluded an intensive three-day training camp. Headlined by captain and three-time Paralympian Ryan Scott, the Steelers’ line-up includes eight members of the gold medal team from London 2012 as well as debutants Ben Fawcett, Jayden Warn, Matt Lewis and Andrew Edmondson. 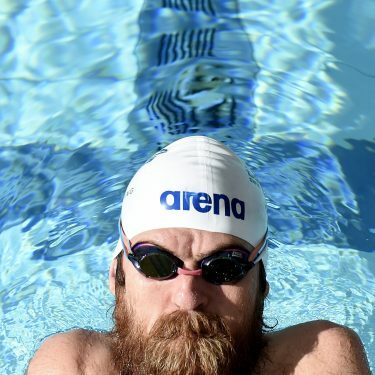 London 2012 veterans Chris Bond, Andrew Harrison, Josh Hose and Jason Lees return for their second Games appearance, while Naz Erdem, Ryley Batt and Cameron Carr will help form the experienced core of the team with nine Paralympic Games between them. 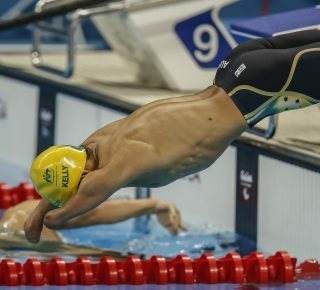 Australian coach Brad Dubberley believes it is a side very capable of winning back-to-back Paralympic gold medals. “We obviously set the benchmark in London 2012, but I think this team gives us more depth than we have ever had,” Dubberley said. No Australian Team had won a gold medal in wheelchair rugby before London 2012. Fast forward four years, the Australians now know the rest of the world are chasing them and would love nothing more than to knock them off the top of the medal podium. But Dubberley believes his men are well equipped to deal with the highest of expectations. “We’re ready for anything,” Dubberley said. 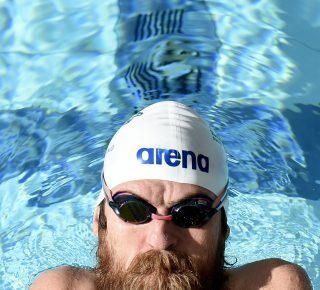 “We know it’s going to be extremely tough to win back-to-back gold at the Paralympics but we’re looking forward to the challenge. 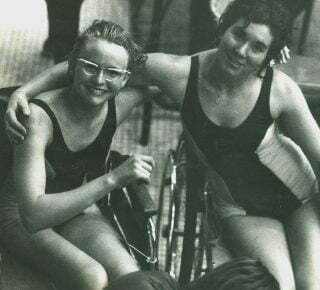 “This will be the closest Paralympics I have ever seen. Any of the world’s top five teams could win it. “Great Britain has improved more than any other team in the past 18 months and we play them in our first game, Canada has been ranked number one in the past year, the USA just took back the number one ranking , Japan is a threat and then there’s us. 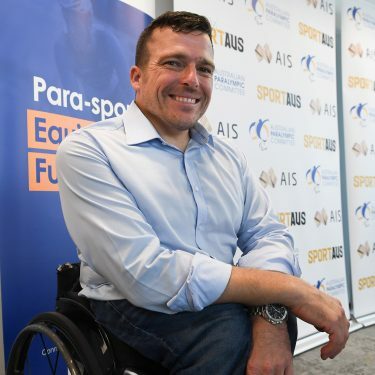 Kate McLoughlin, Chef de Mission of the Australian Paralympic Team, said she can’t wait to see the Steelers hit the court in their first match against Great Britain on September 14. 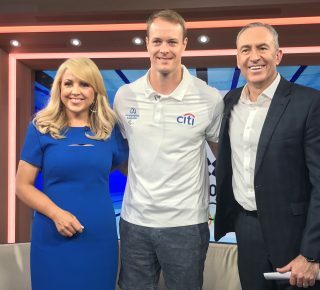 “The Steelers have lifted the benchmark for wheelchair rugby globally in recent years, and I have not doubt they will do the same in Rio,” McLoughlin said.